There’s a new era of wireless mice appearing across the market. Gone are the days of constantly needing to plug in and charge. 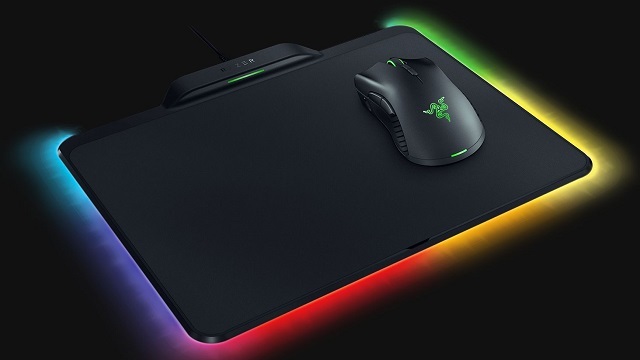 Now a few brands have come out with the ingenious idea of making the mouse mat the charging point and no mouse has committed to this has heavily as the Razer Mamba HyperFlux and Razer Firefly HyperFlux. This combination mouse and mouse mat can only work in tandem which gives you what will almost certainly be the lightest mouse you’ve ever held on a mat specifically made for it.